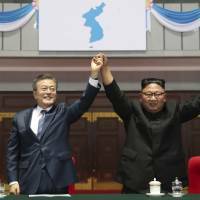 North Korean leader Kim Jong Un is planning to make his landmark visit to Seoul in December, the head of a South Korean conglomerate said Friday, according to a report. South Korea’s Yonhap news agency quoted CJ Group chief Sohn Kyung-shik, a member of the business delegation that accompanied President Moon Jae-in this past week on his three-day trip to Pyongyang, as telling reporters in New York that Kim would visit before the year’s end. 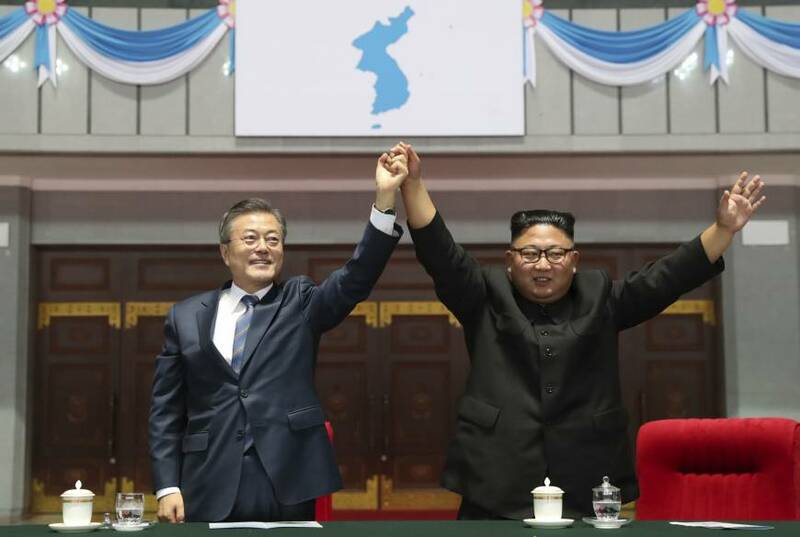 “Chairman Kim Jong Un said he will come to Seoul in December,” Yonhap quoted Sohn, who joined the delegation as head of the Korea Employers Federation, a major business lobby, as saying, adding that the exact date and itinerary appeared not to be fixed. A visit by Kim would be the first time that a North Korean leader set foot in the South’s capital since the division of the Korean Peninsula. Sohn was in New York to attend an annual banquet hosted by Korea Society, a nonprofit organization dedicated to the relations between Seoul and Washington. Kim could also meet for a second time with U.S. President Donald Trump “in the near future,” Secretary of State Mike Pompeo said Friday.